Fig. 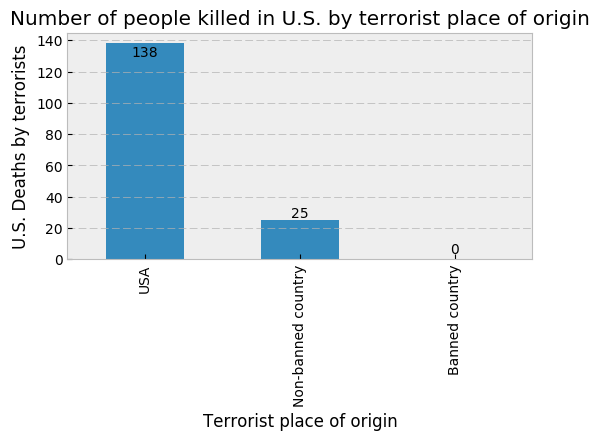 1, from a related KDnuggets article Does the Muslim Ban Make Us Safer? by Tommy Blanchard. Originally published by Scientific American. Reposted with permission. See additional articles by Eric Siegel on analytics and social justice.